JUST ANNOUNCED: is something you should read. 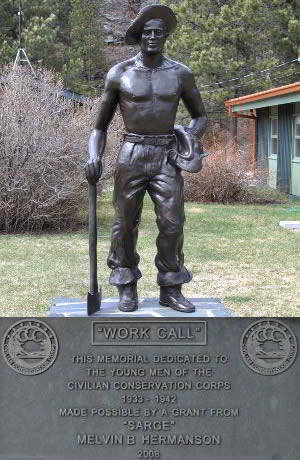 Free Will Donation proceeds from APRIL 8th will benefit Hill City's very own Civilian Conservation Corps Museum! 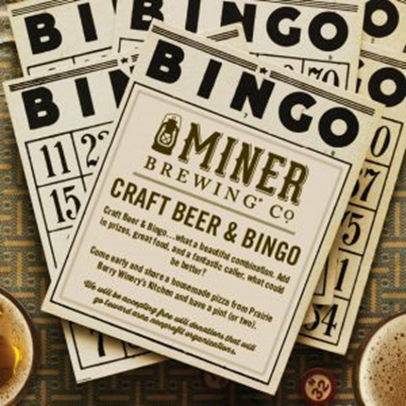 Join us April 8 from 4-6PM in the Tap Room at Miner Brewing Company. Thank you Miner Brewing Company for your partnership with us and community spirit! Come for a great time and support the museum.